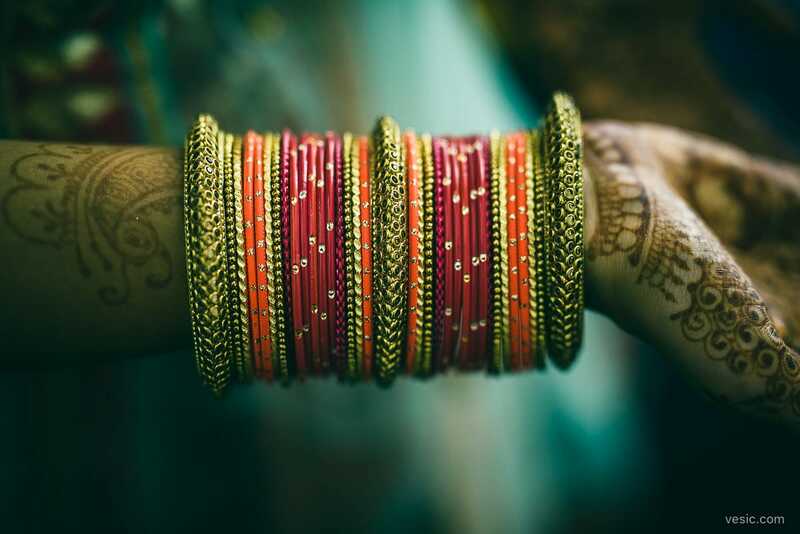 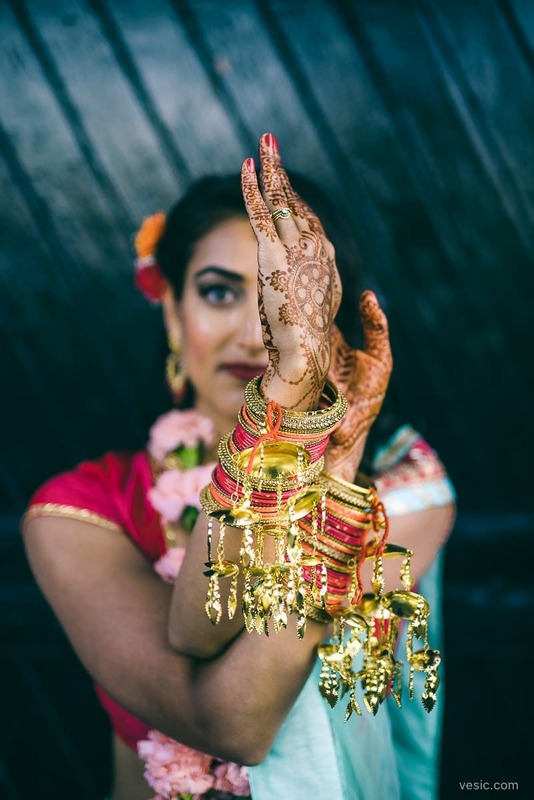 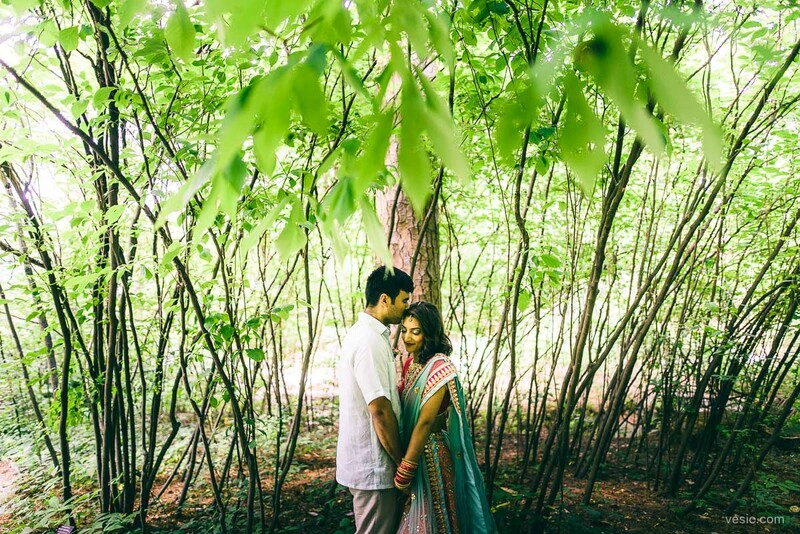 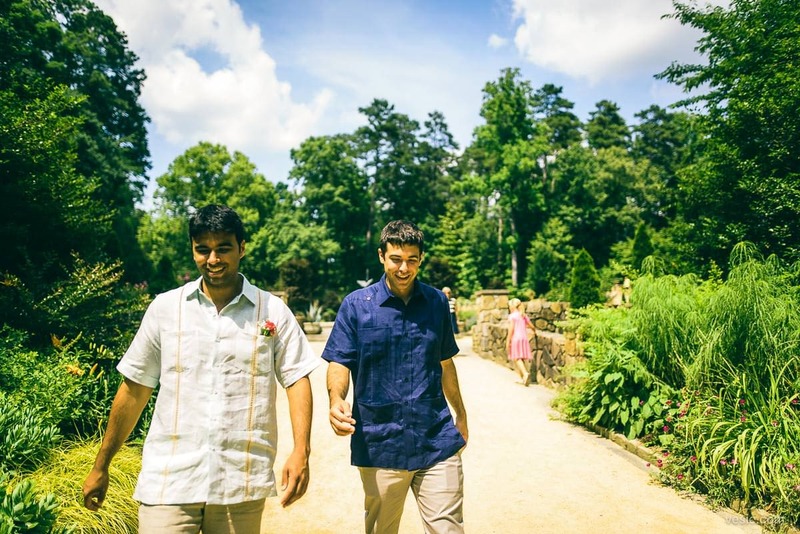 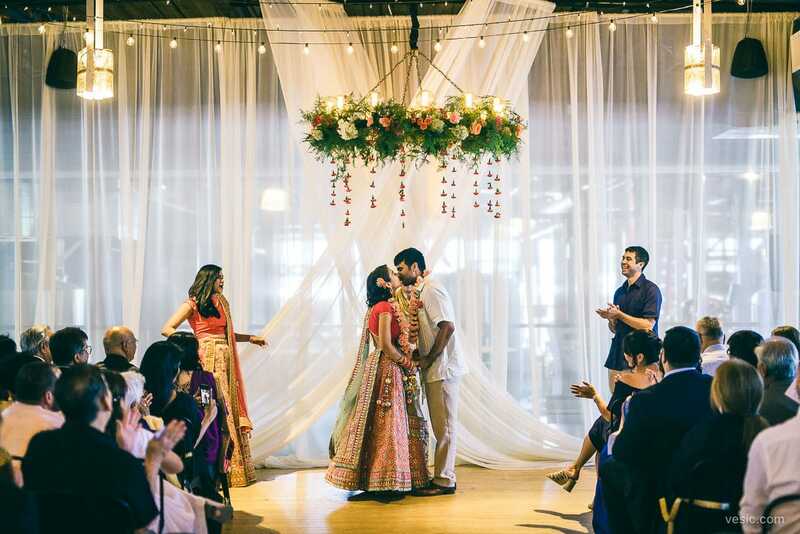 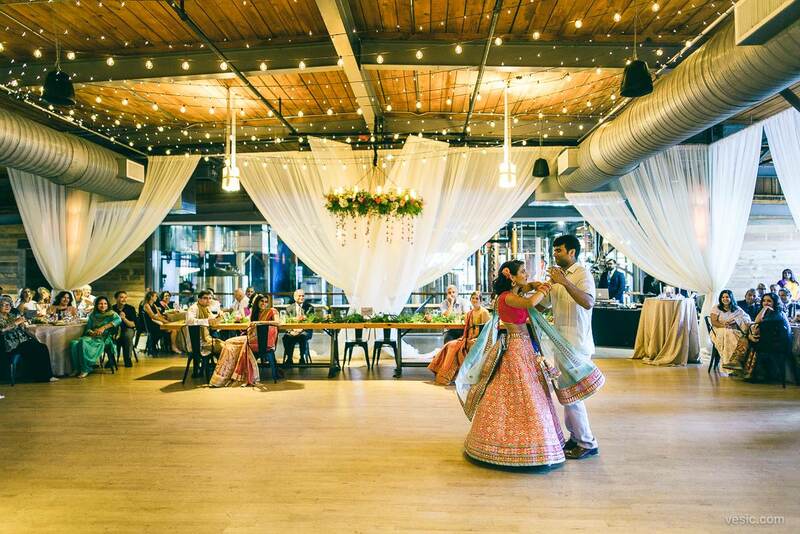 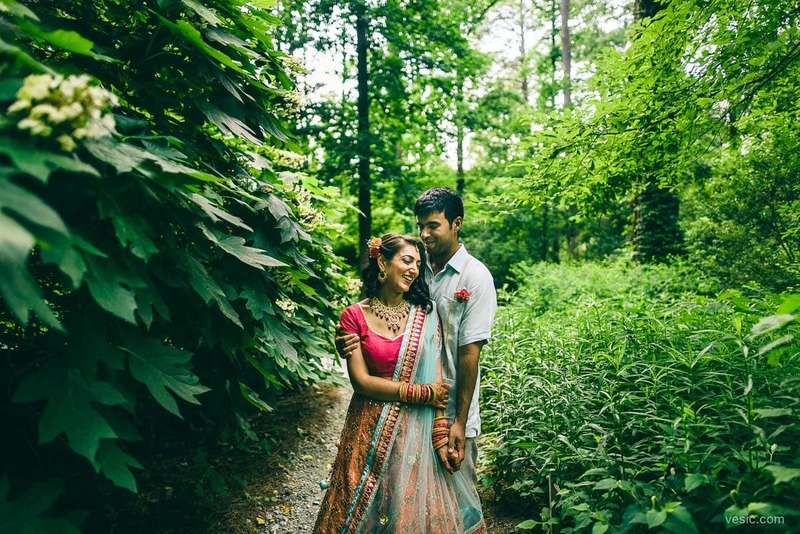 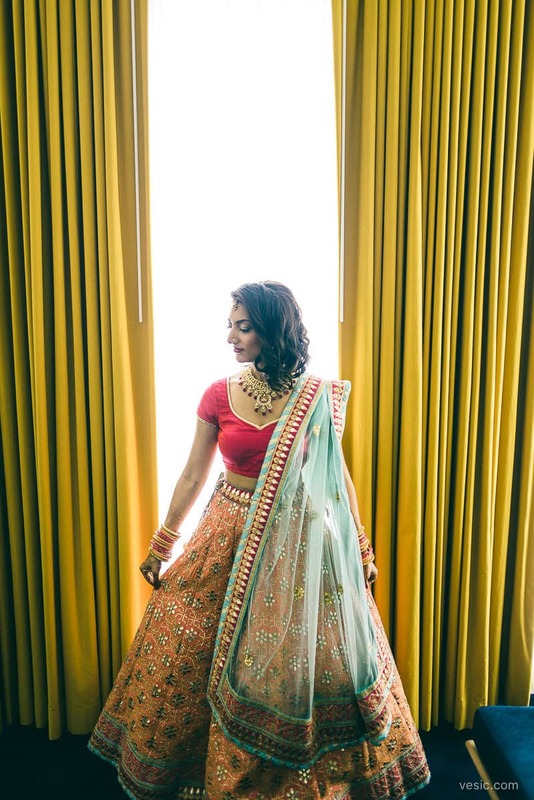 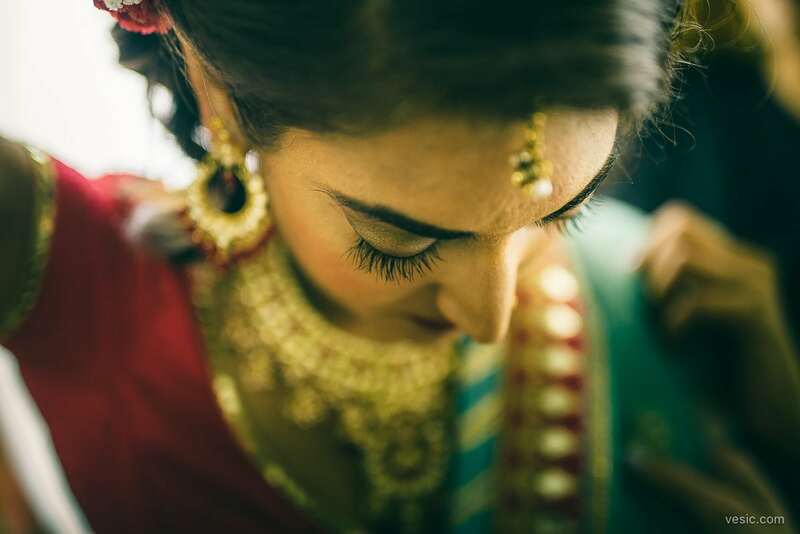 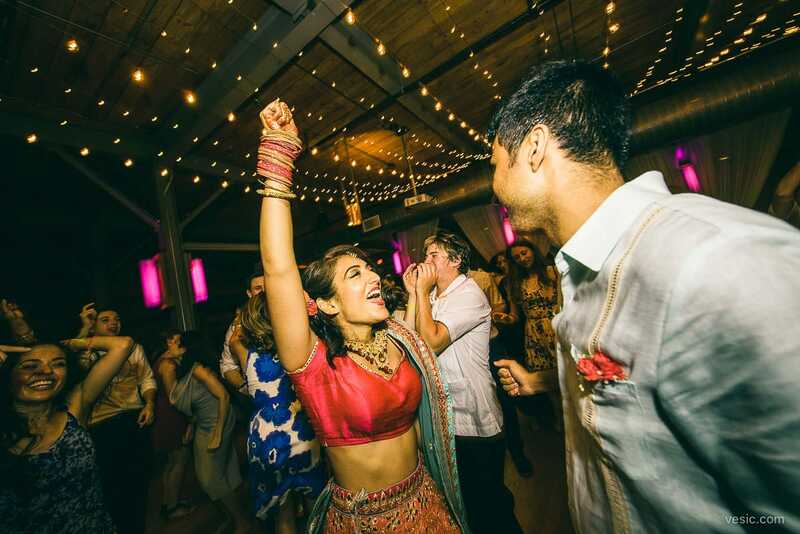 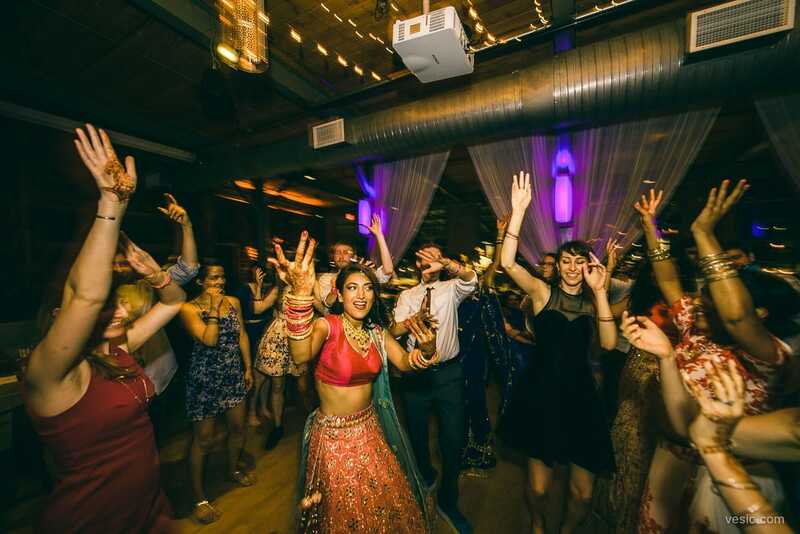 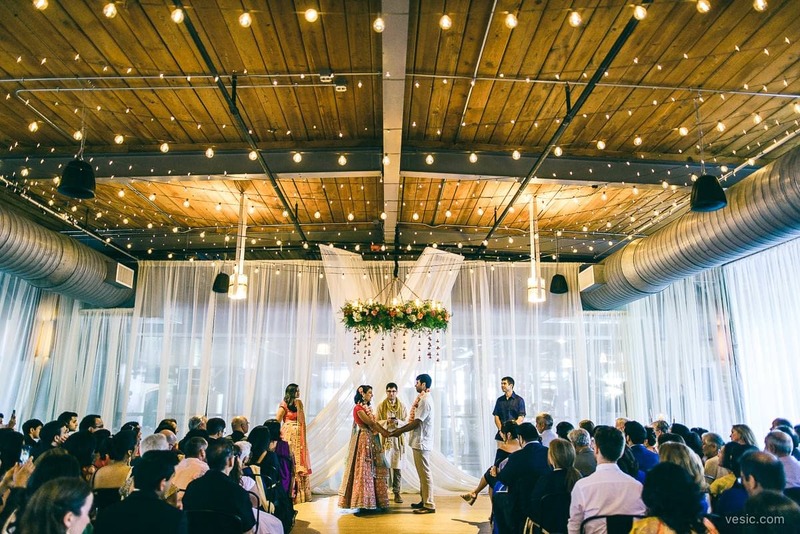 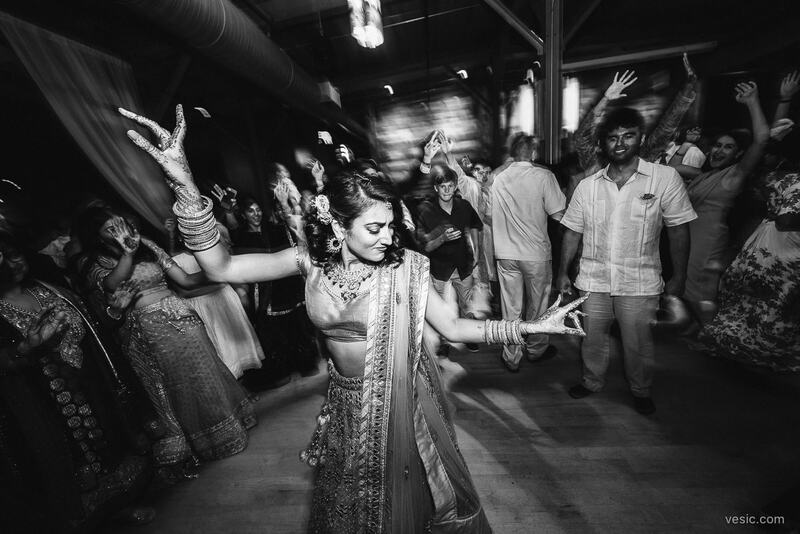 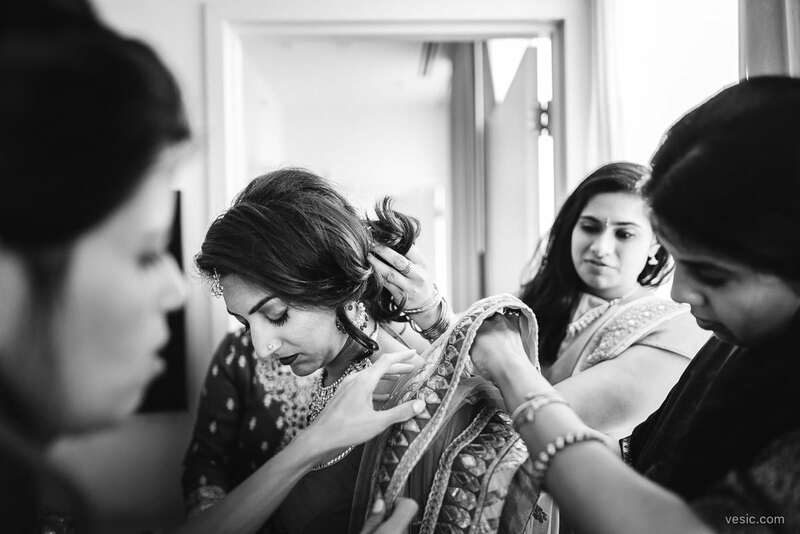 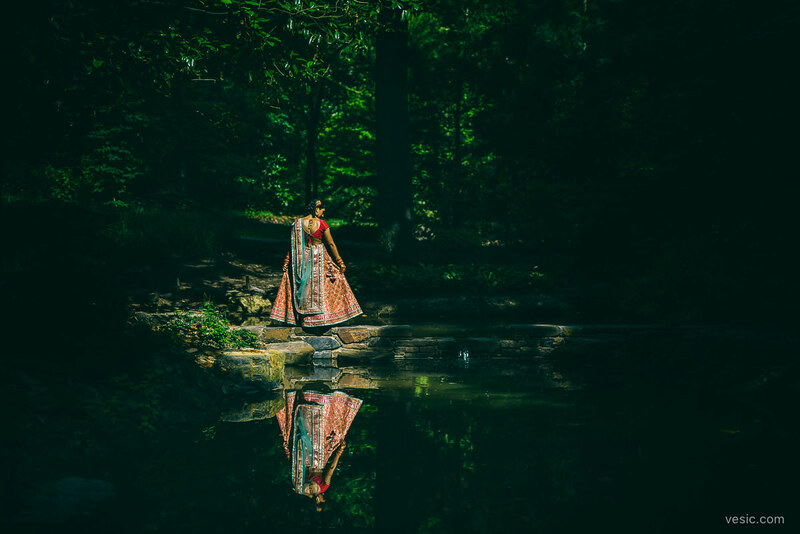 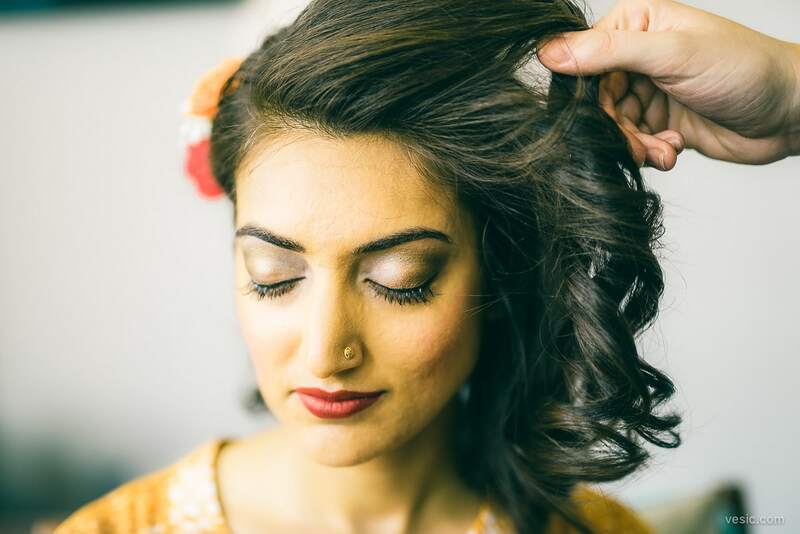 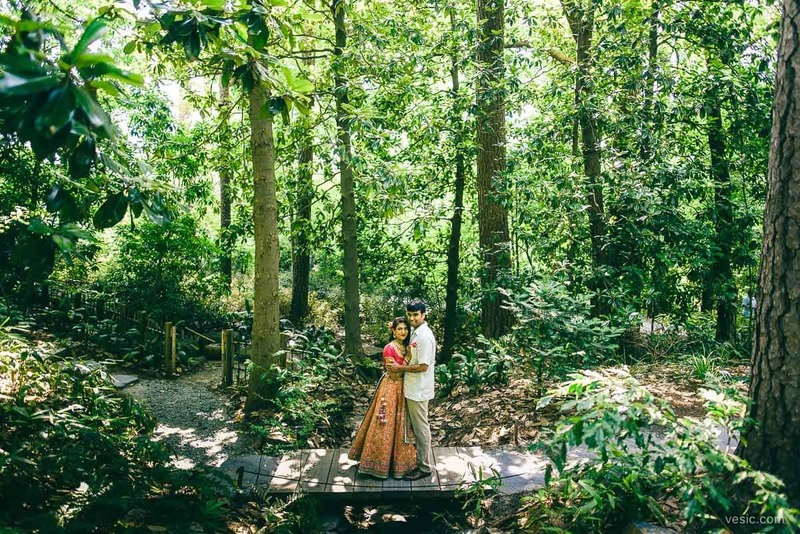 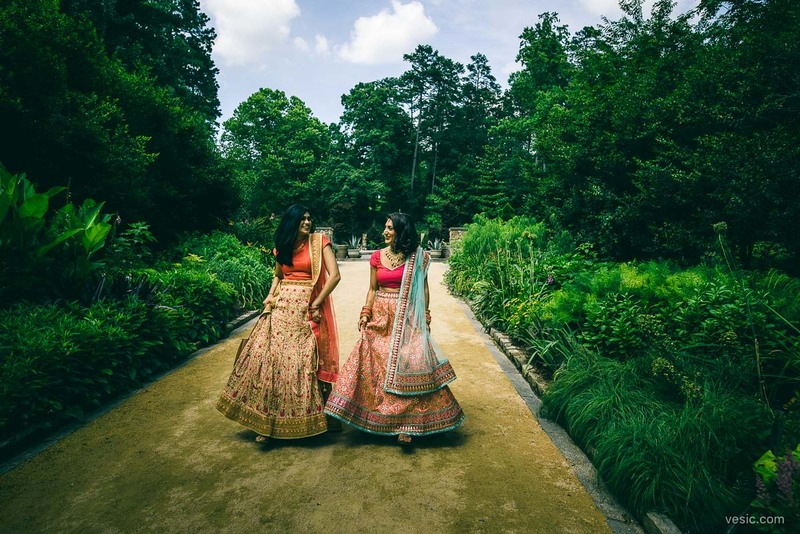 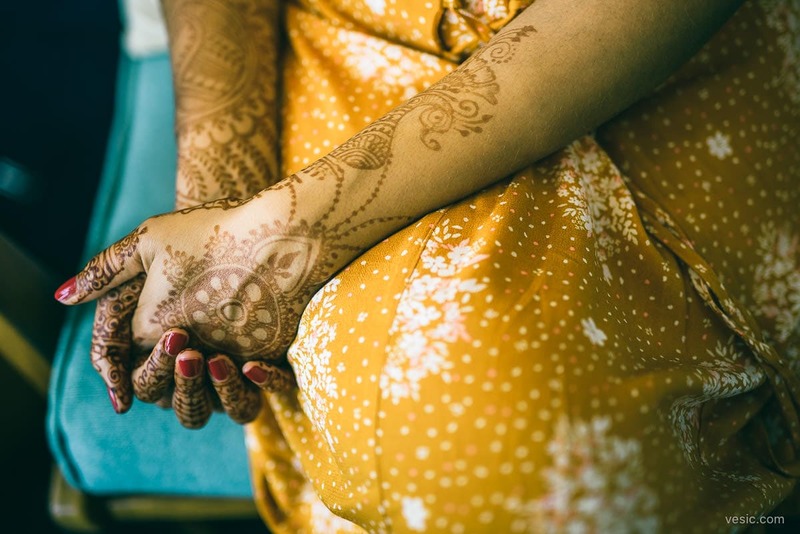 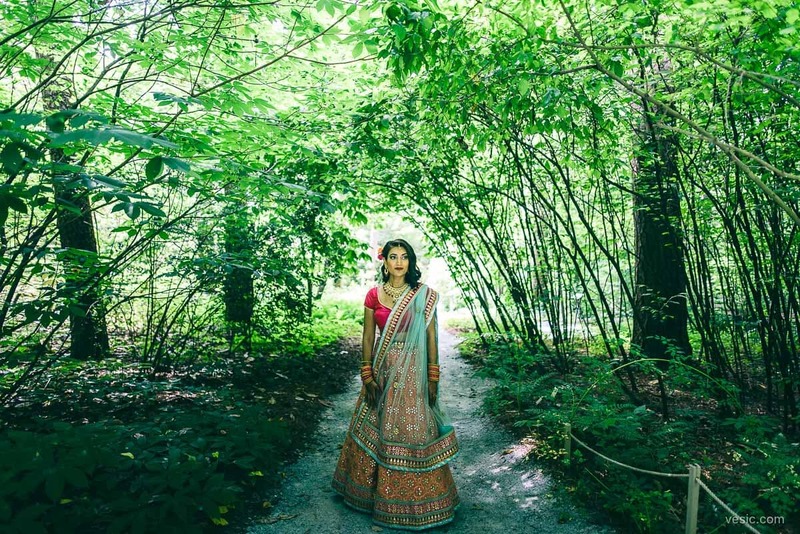 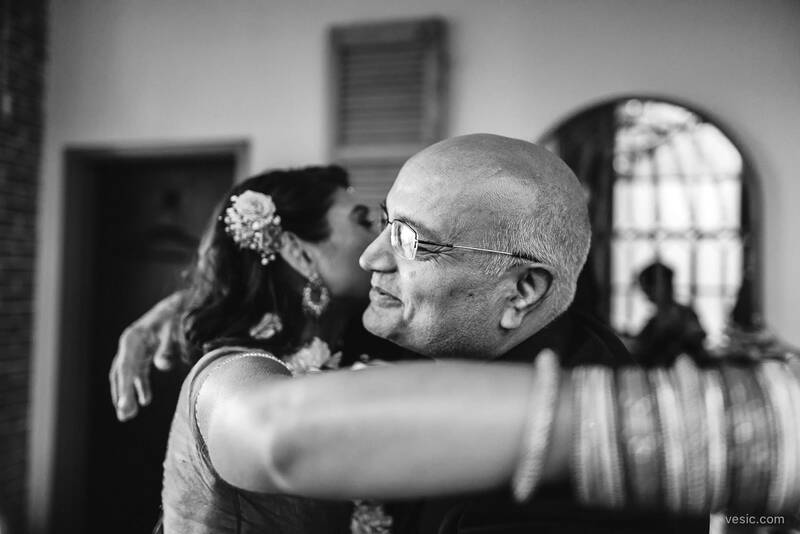 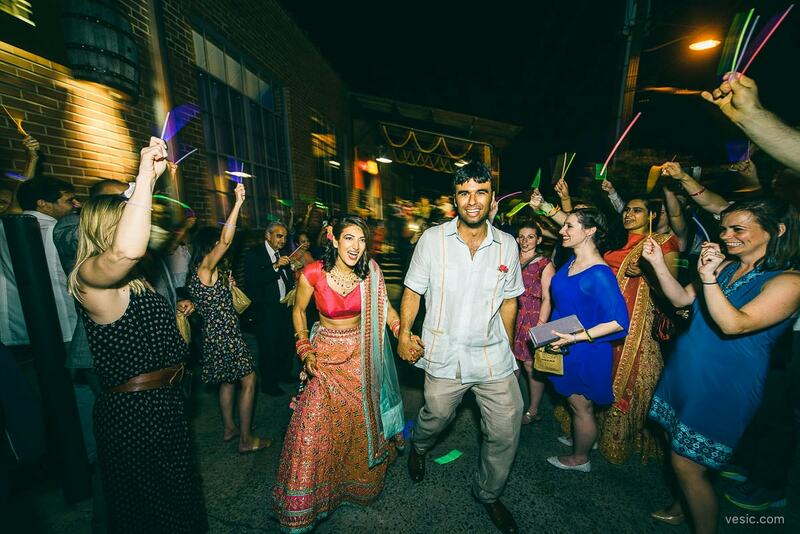 Ricky & Devika fused their Puerto Rican and Indian cultures to have an amazing wedding at The Rickhouse in Durham, NC. 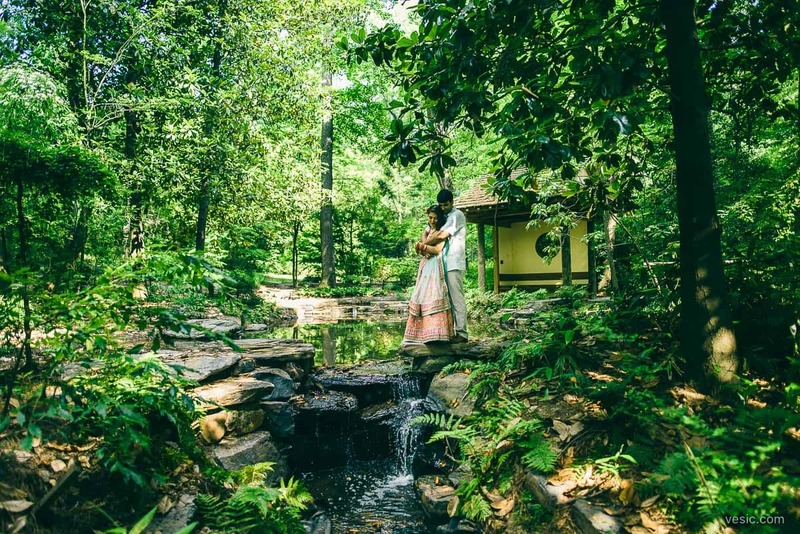 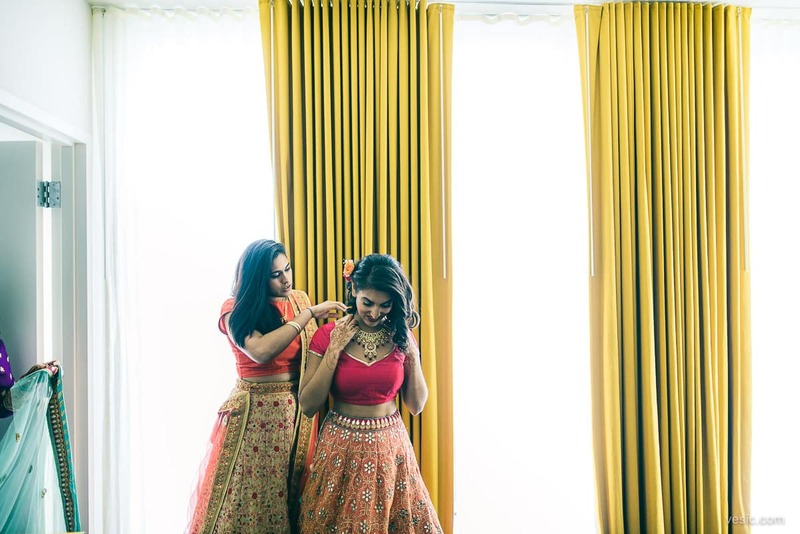 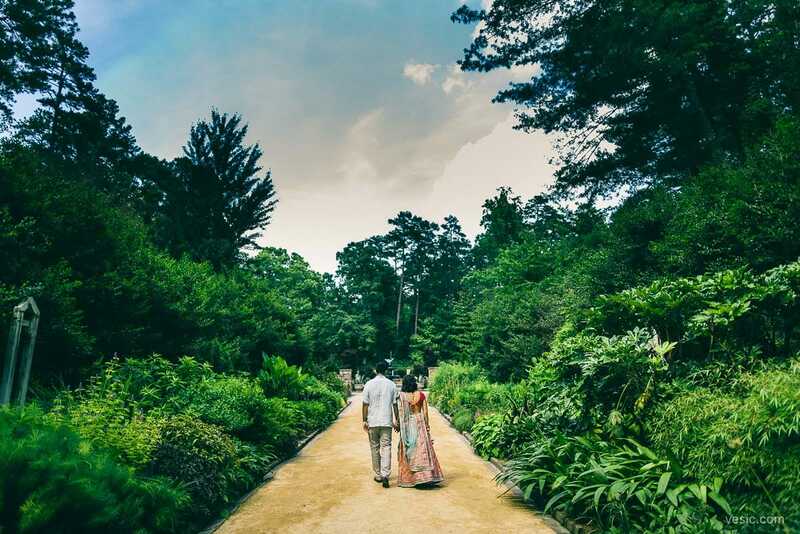 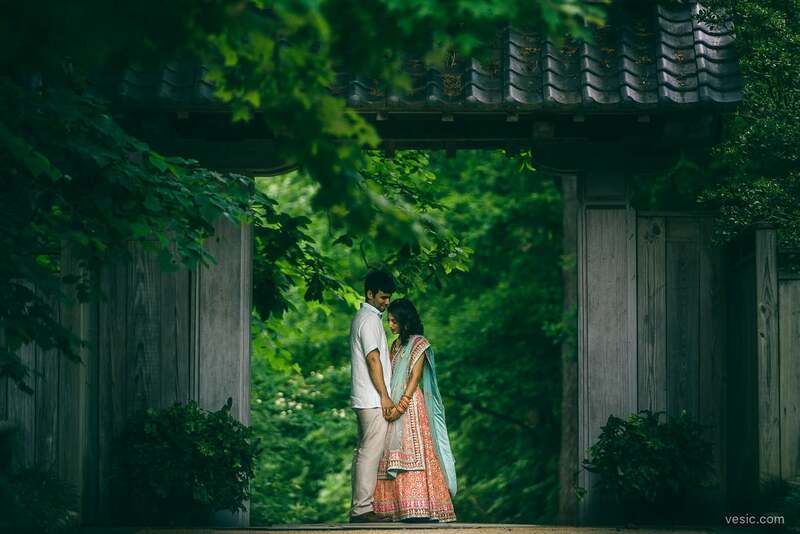 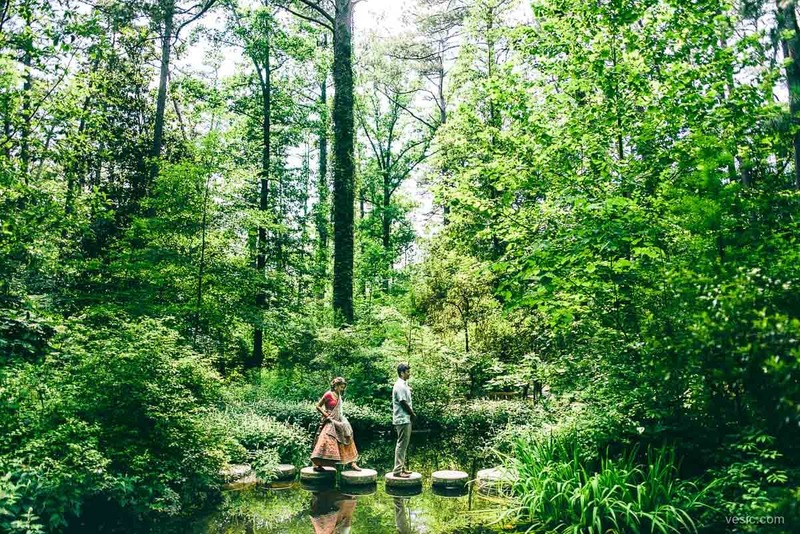 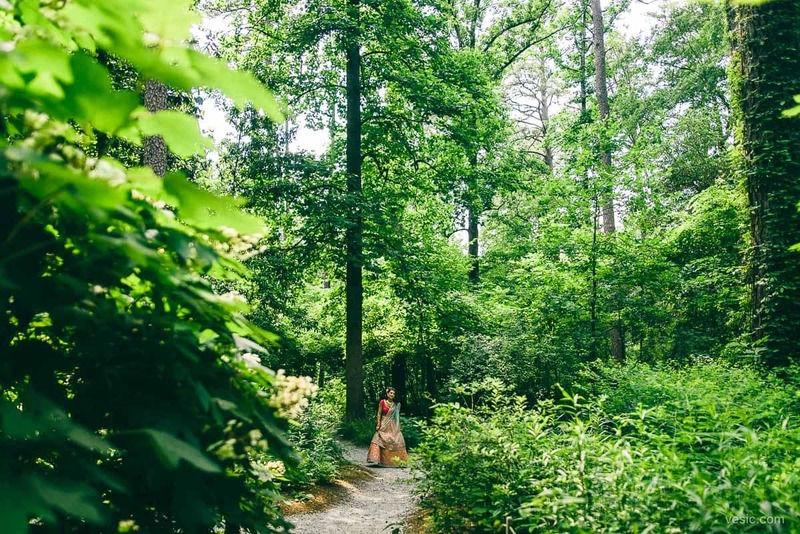 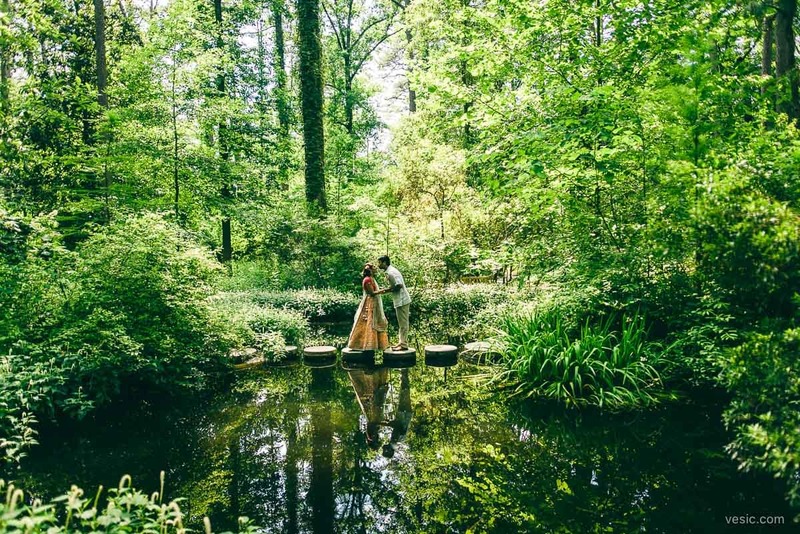 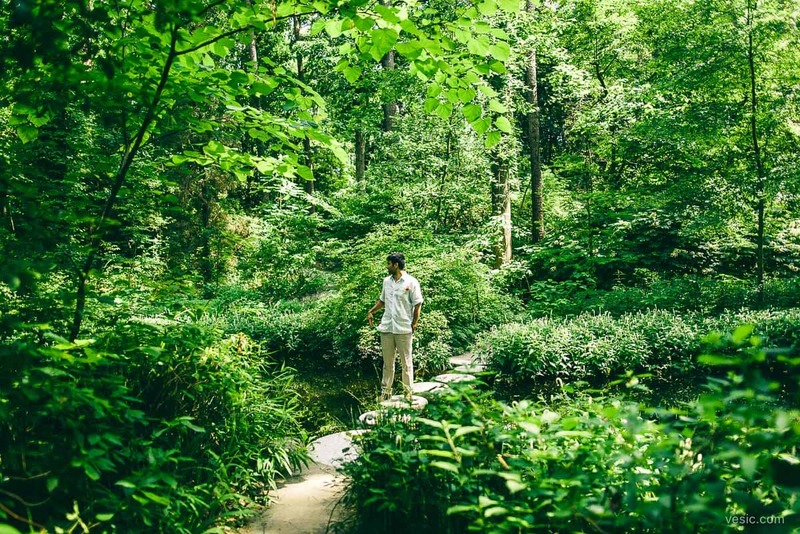 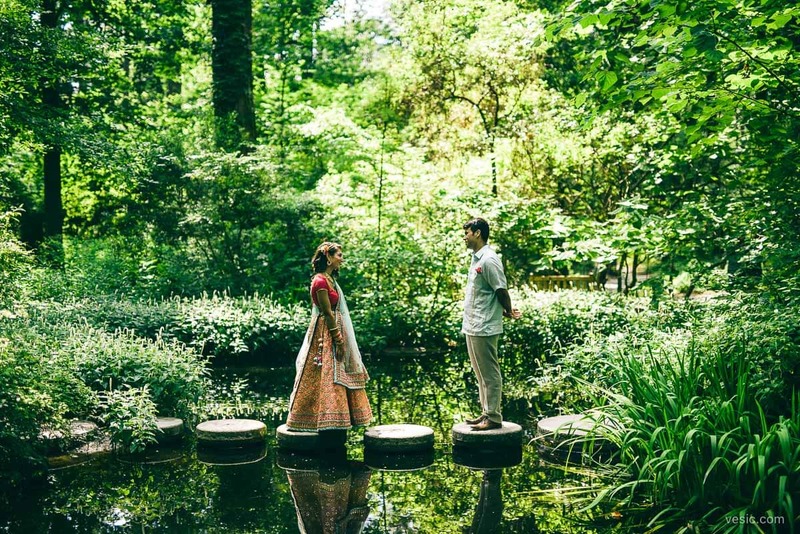 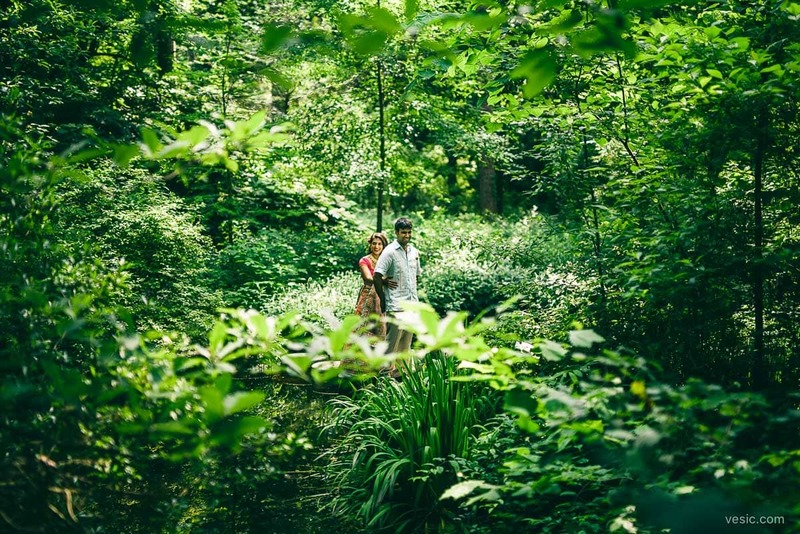 They got ready at the cool Durham Hotel, and had a perfect first look and family photos at Duke Gardens. 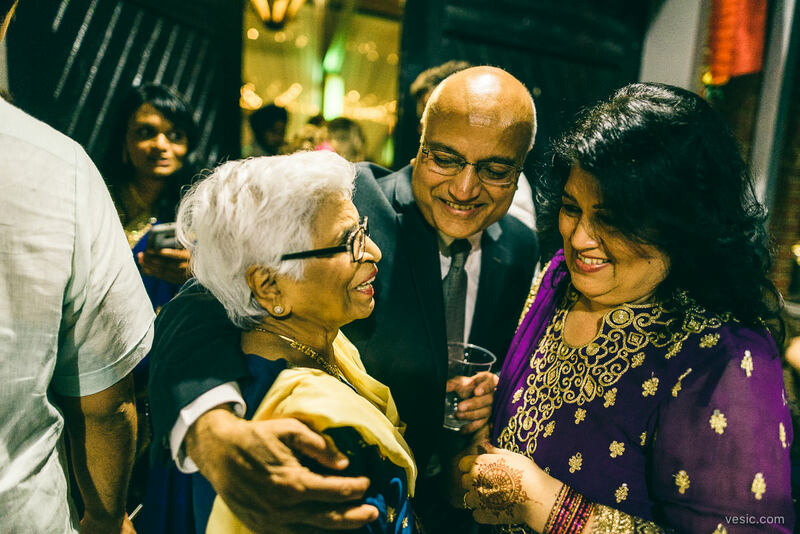 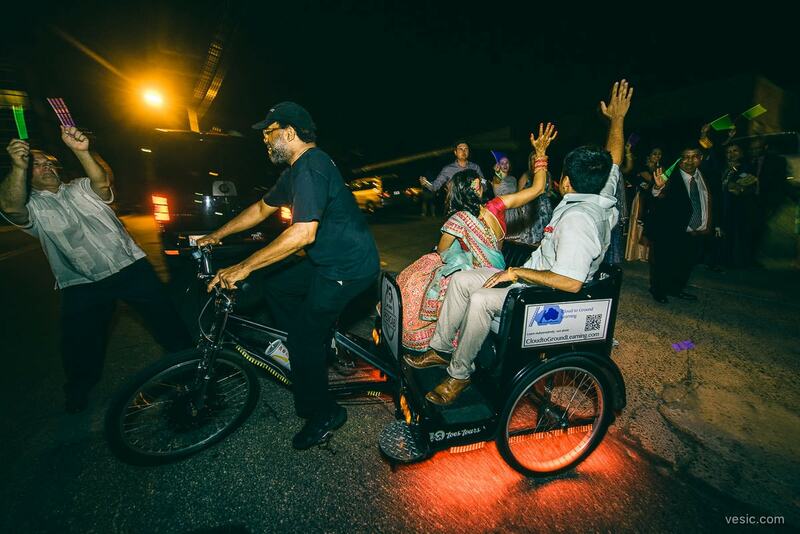 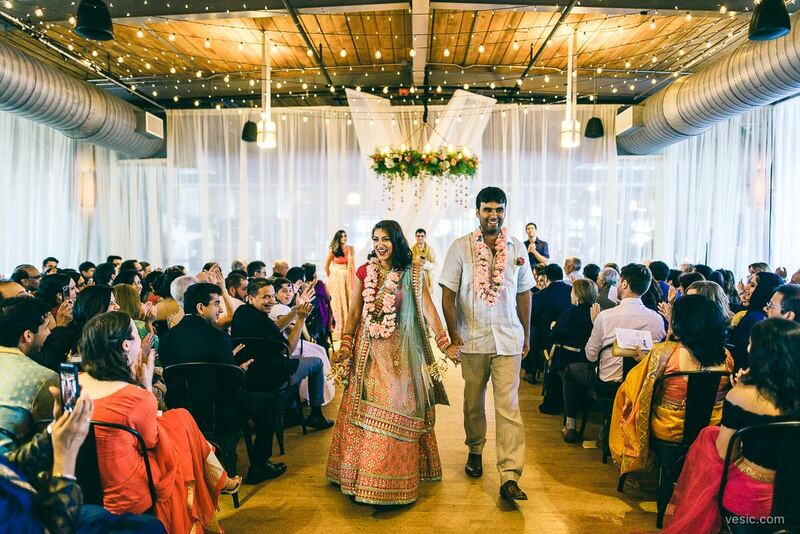 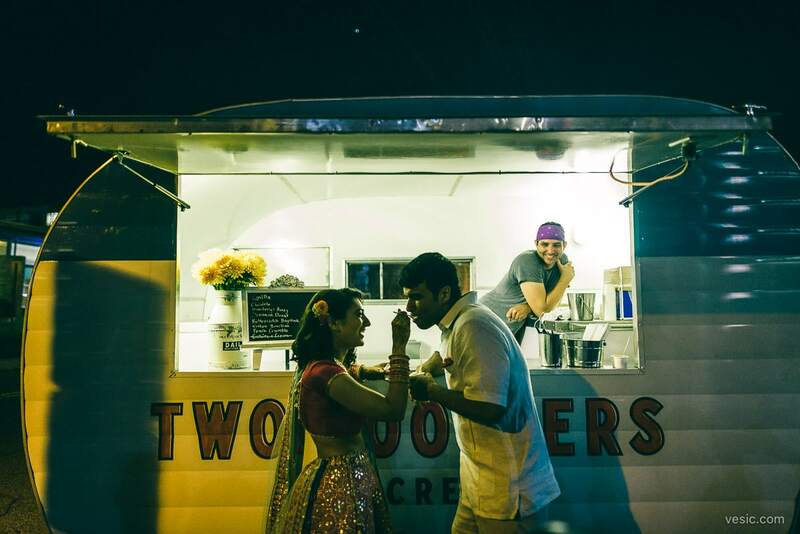 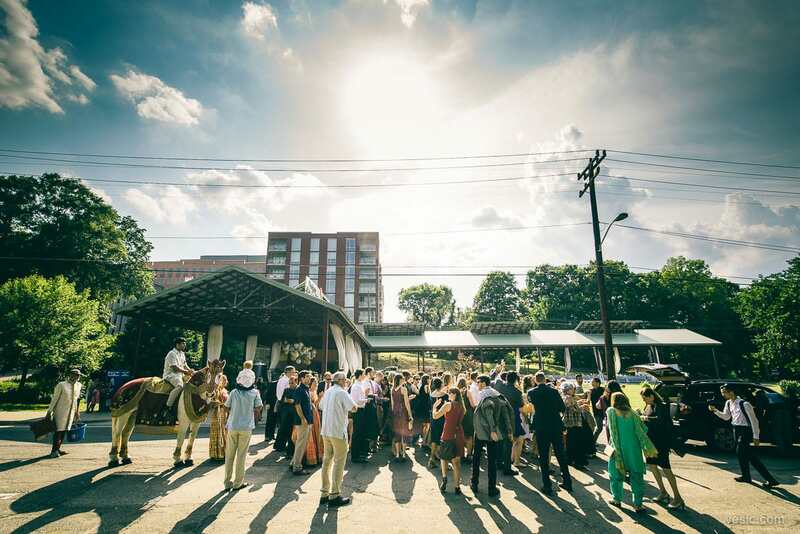 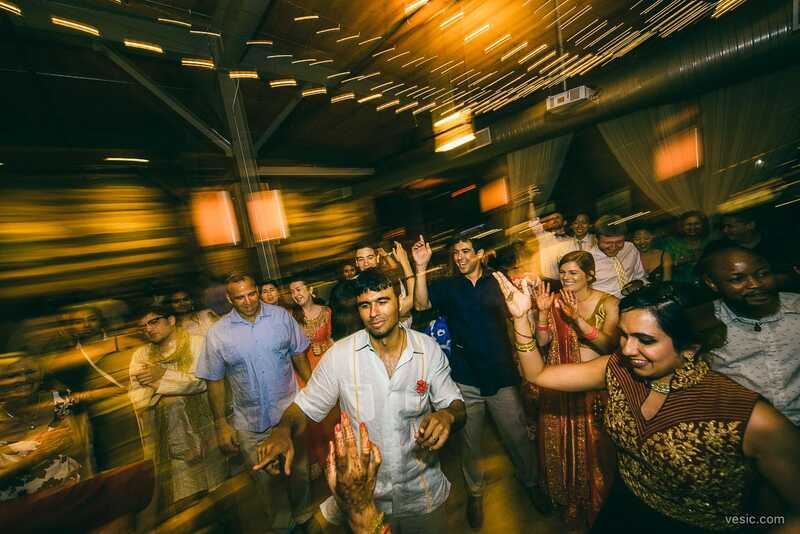 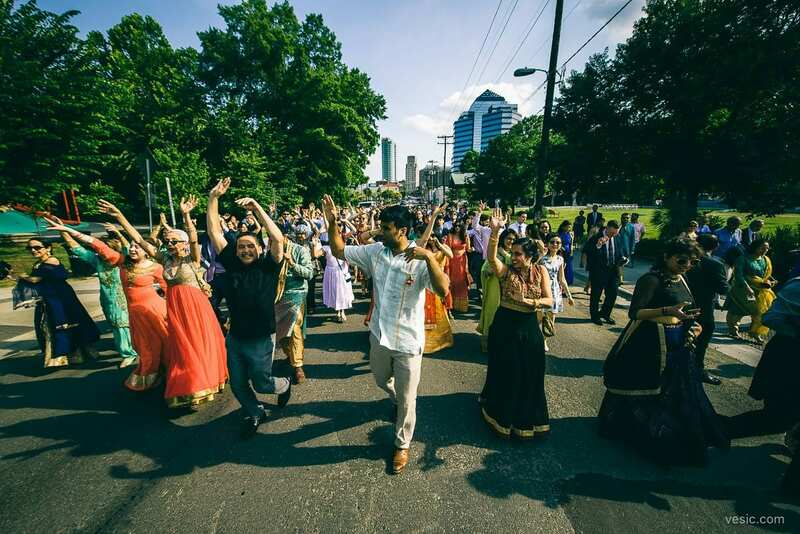 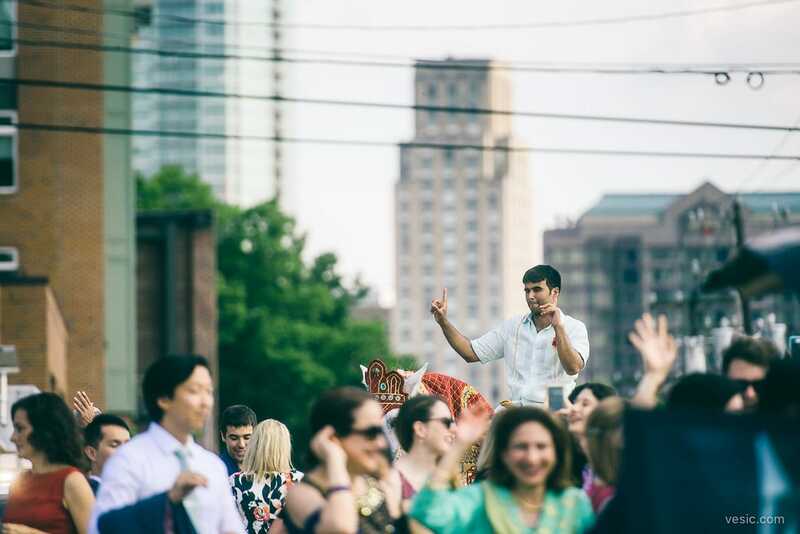 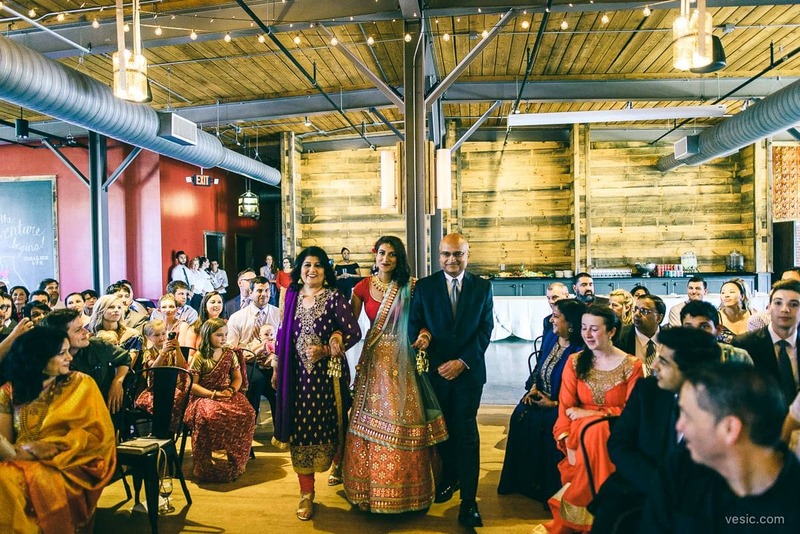 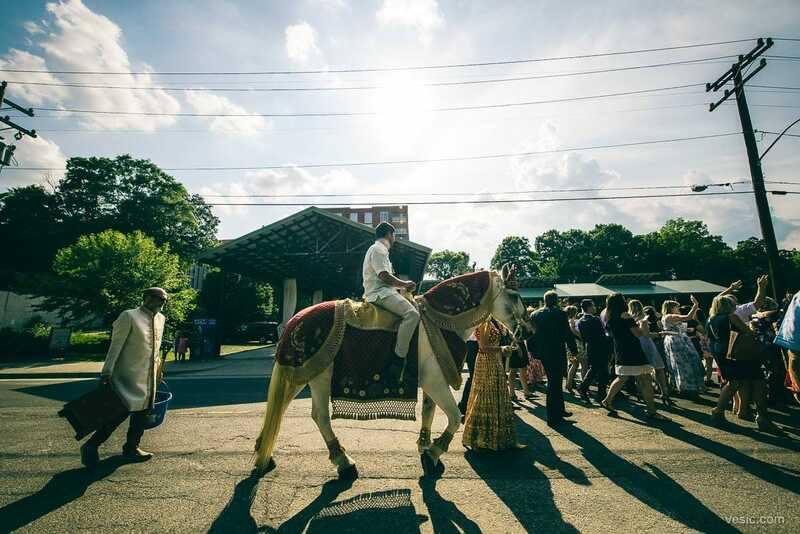 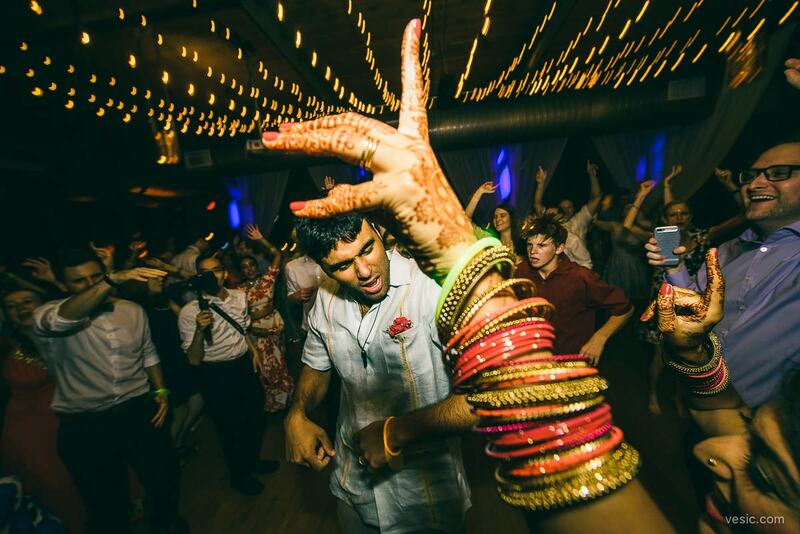 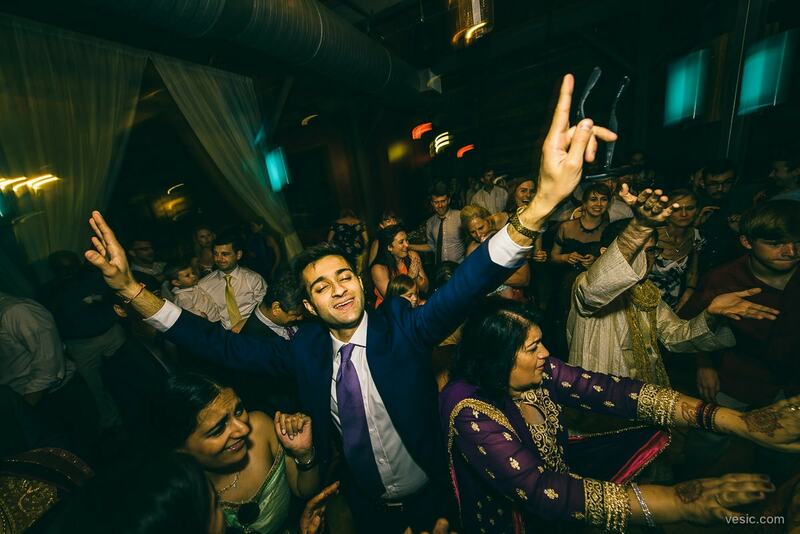 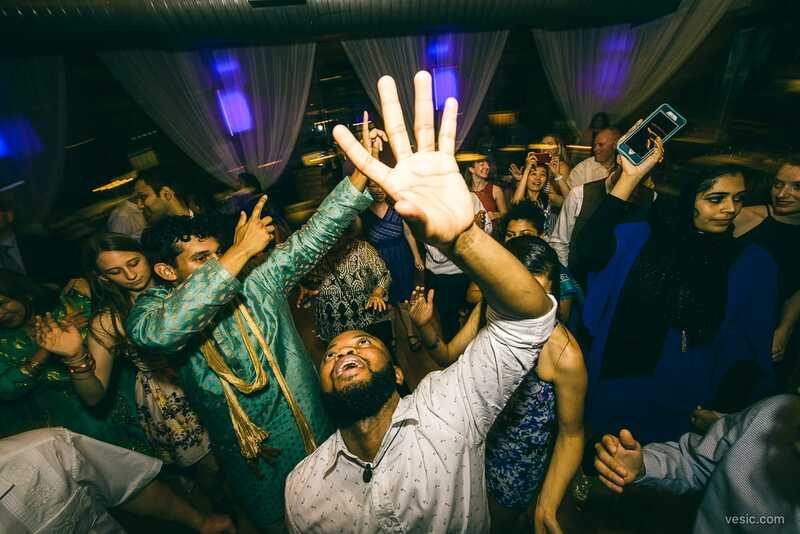 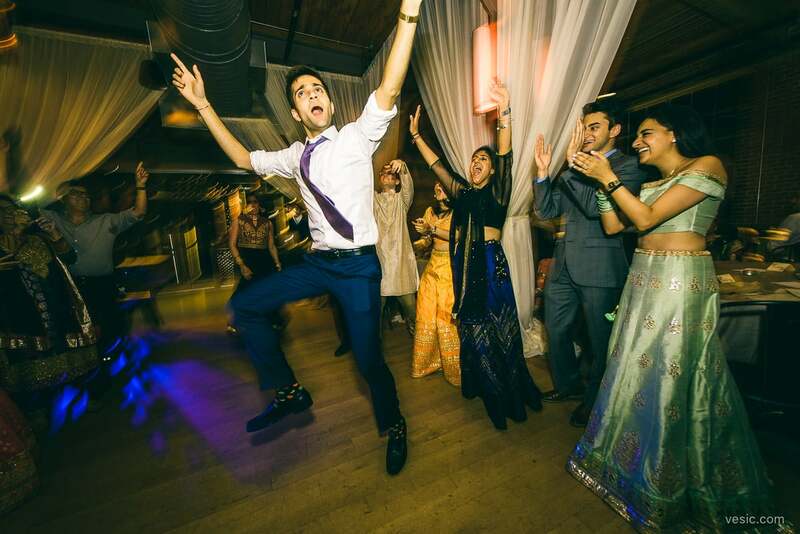 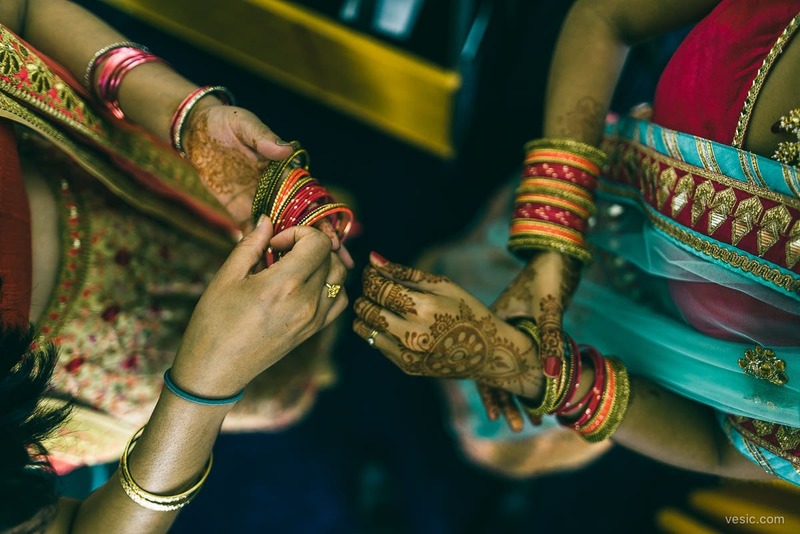 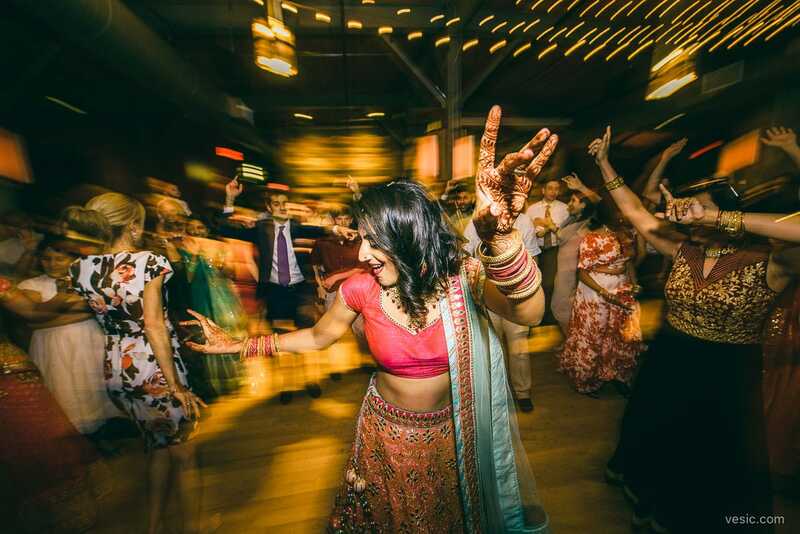 The Baraat worked up the downtown streets to the ceremony and reception at The Rickhouse. 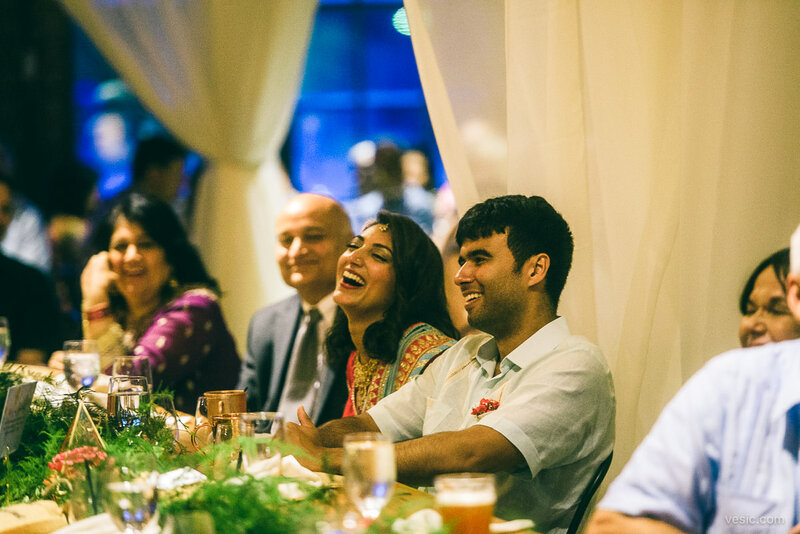 Some of my favorites are here. 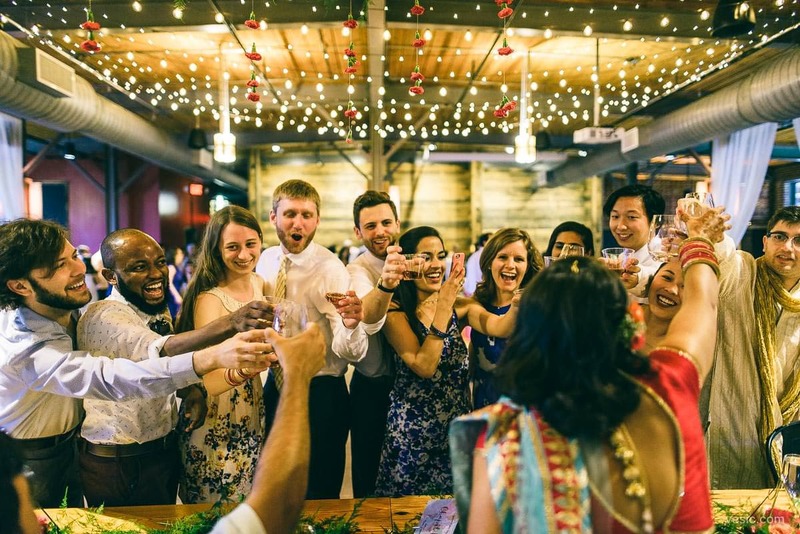 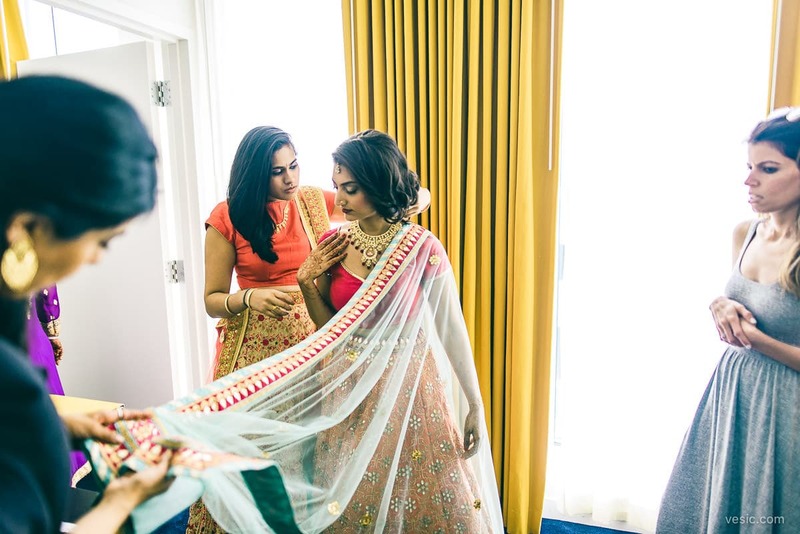 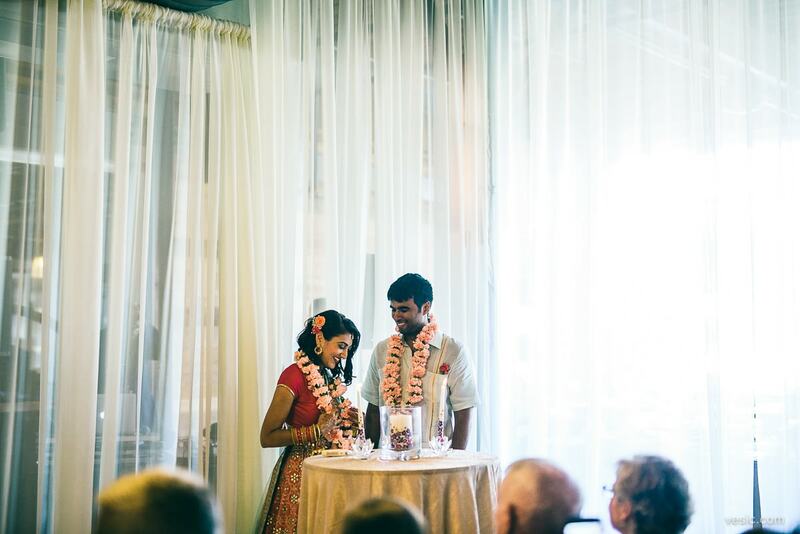 Cheers to Ricky & Devika!